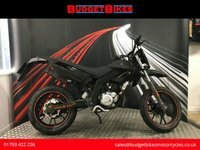 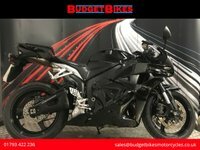 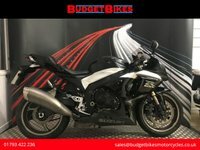 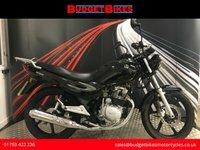 Budget Bikes are pleased to offer to the market this wonderful and rare Yamaha XV1700 that is HPI clear and documented for its next owner. 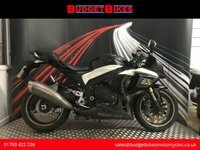 This bike was manufactured in 2004 and brought into the UK in 2015, this is an extremely sought after model that is hard to find in the UK. 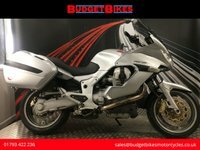 This bike comes with 2 keys, some service history and extras include some fantastic sounding Vance and Hines pIpes, windscreen, leather luggage and sissy bar. 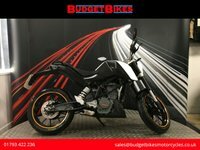 This is a fantastic chance to own a rare bike that's in a lovely condition at a fantastic price.